For the budget and adventure traveler, we have created an exciting 4-day Kruger Budget Safari. 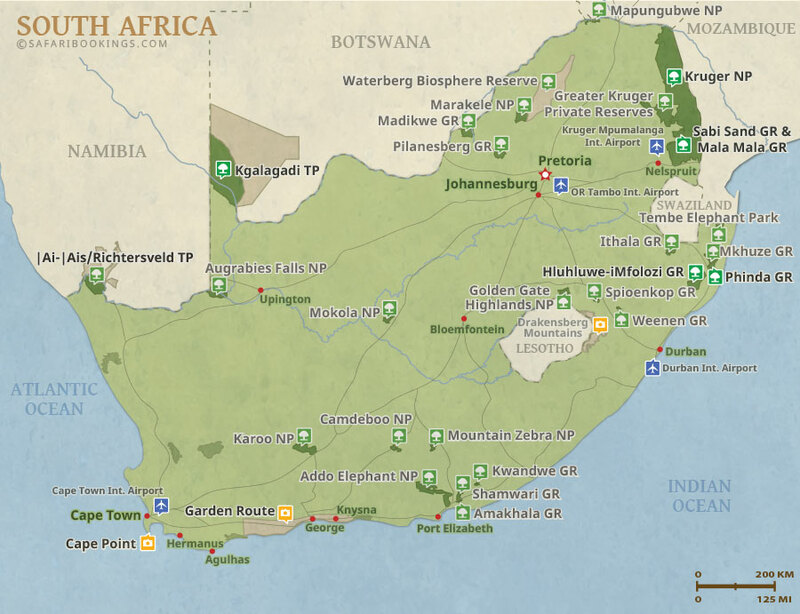 During these 4 days, you can enjoy some of South Africa’s finest wildlife spots at an affordable rate. 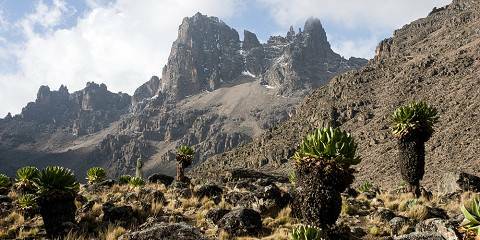 On this Safari, you will enjoy comfortable accommodations, awesome game drives and more. 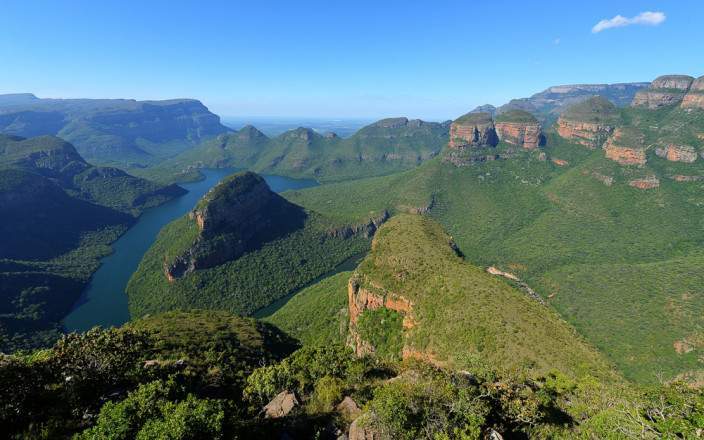 This safari departs daily from Johannesburg OR Tambo airport. Accommodation is a comfortable lodge near Kruger Park. 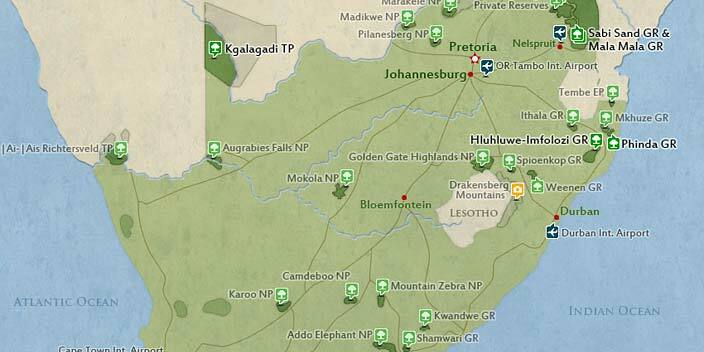 All game drives are in Kruger National Park.